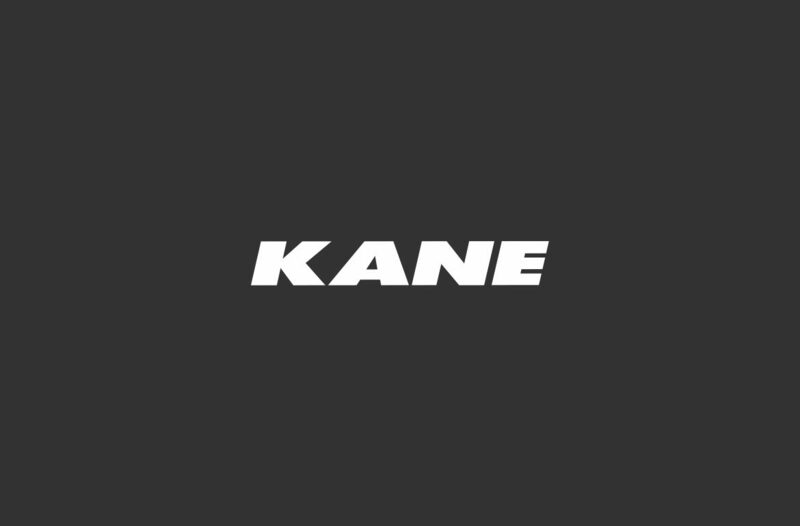 Kane Constructions delivered the Brisbane Women’s Correctional Facility Upgrade project in September 2018 under a Lump Sum contract. The project consisted of an infrastructure upgrade over various stages within a live and operational prison environment. The first two stages that ran simultaneously consisted of the car park upgrade and Block W. Kane installed a temporary car park whilst the existing car park was upgraded to include an additional 67 spaces. Block W involved the refurbishment of an old welding workshop to transform the area into bulk storage, chemical storage and office space. Following the completion of Block W, the final two stages, M Block and E2 Block ran simultaneously. M Block being an extension of the current laundry, reception and staff dining areas. E2 block was the construction of an administration building comprising of 27 workstations and staff amenities. 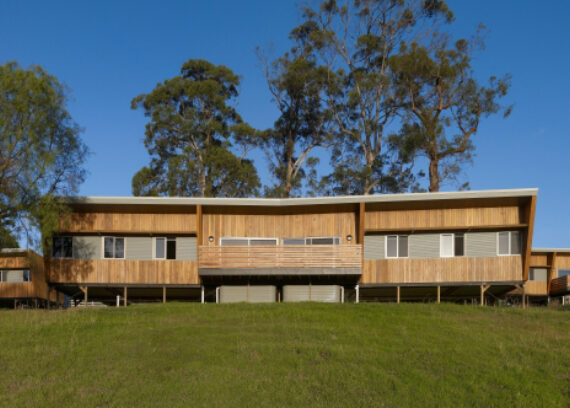 The E2 Block of the build was originally designed as a temporary demountable building that was to be completed off-site and delivered to site completed. Due to the heightened security measures taken within the facility, Kane were not able to crane the assembled building over the fence. In lieu of this, Kane investigated options to deliver the building through a sally port; however, all options were not practical, feasible or cost effective. 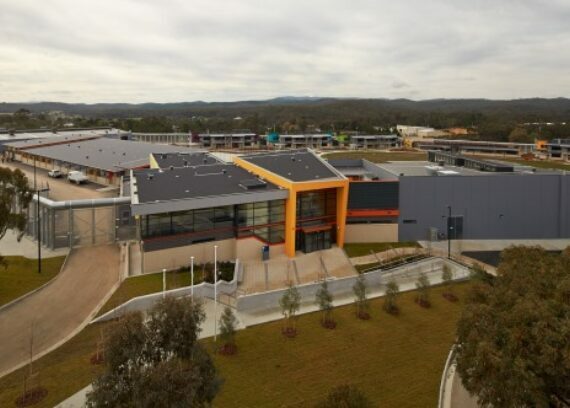 Kane proposed to complete a demountable style building within the prison and worked closely with the consultants to ensure the finish not only met the Department of Correctional Services requirements, but exceeded them. The finished product was a far more superior product to what was originally documented.